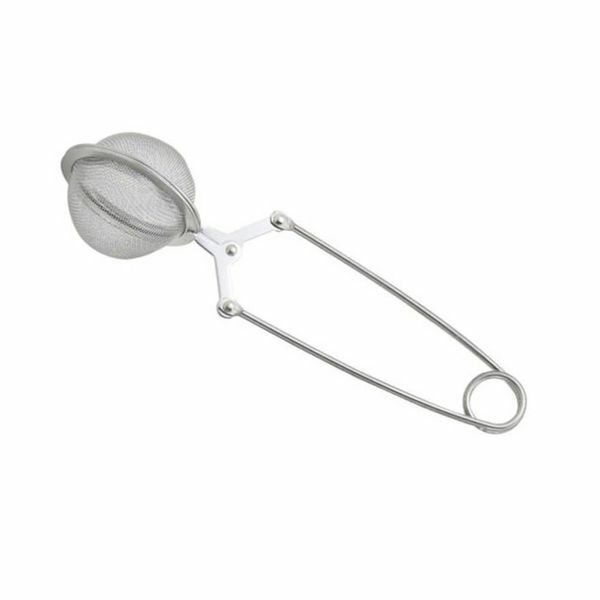 Stainless steel tea clasp, provided with a firm spring mechanism, so the clasp doesn’t open in your cup. Easily scoop some tea in the clasp and put it in a standard-sized tea mug or cup. 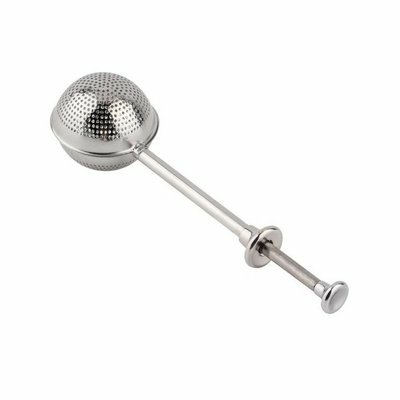 The diameter of the tea ball is 4,5 cm / The length of the clasp is 15 cm.